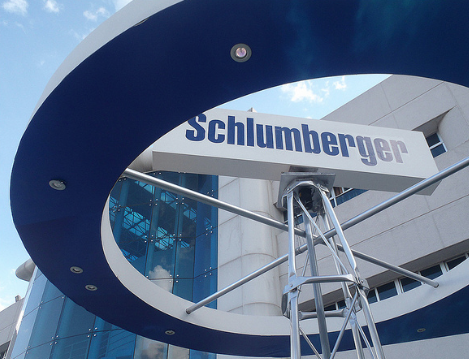 Schlumberger is the largest oil services company in the world and it has a strong balance sheet, is generating a lot of cash, has an experienced management team and boasts several competitive advantages. Currently, the company is going through a cyclical downturn due to the weak oil price, and investors are wondering if this is a chance to buy. I answer the question in this report.